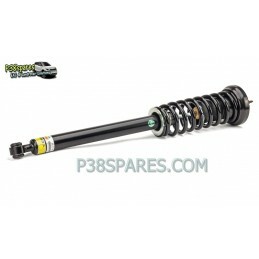 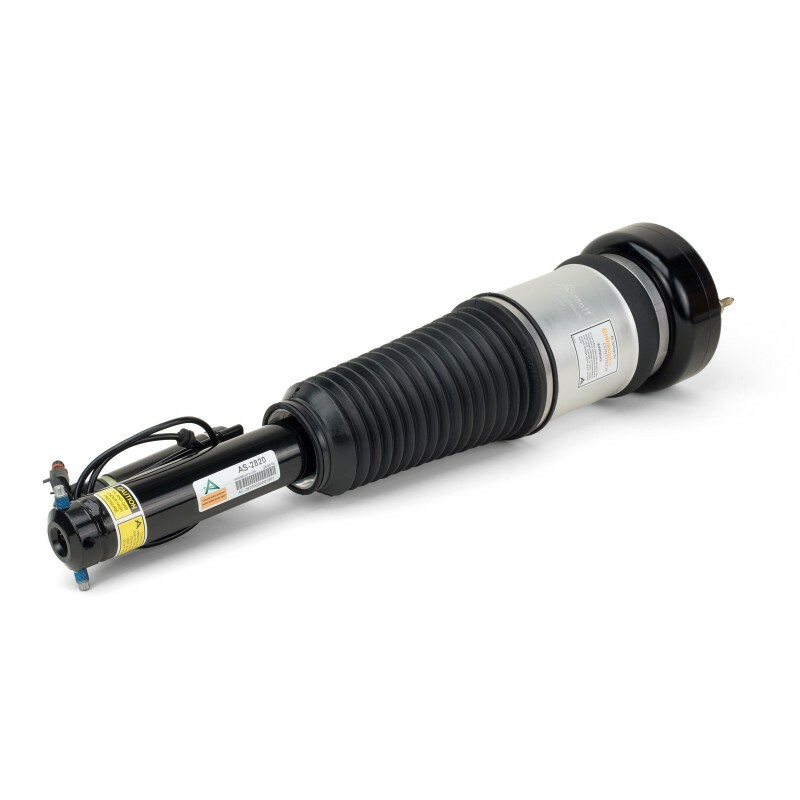 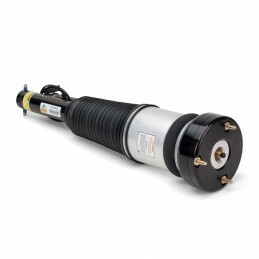 As the UK Distributor for Arnott we are pleased to offer you Arnott’s new, not remanufactured, aftermarket air suspension strut for the front of the Mercedes-Benz S-Class W221 Chassis with AIRMATIC and w/o 4MATIC. 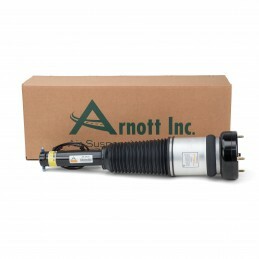 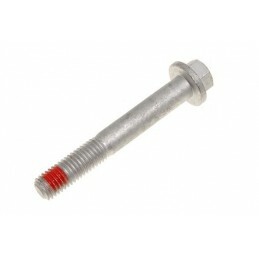 This new assembly was engineered by Arnott to replace the O.E. 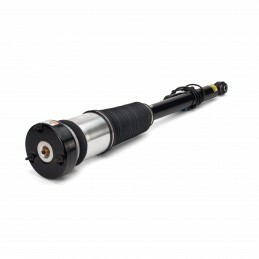 strut and features a new custom tuned shock absorber and a CNC machined top mount made from aircraft quality aluminium. 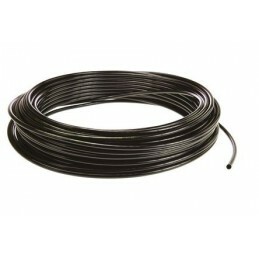 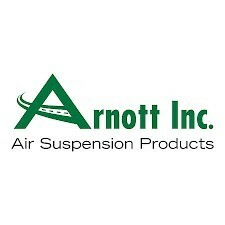 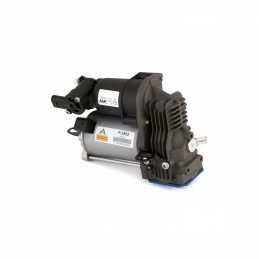 The Arnott strut is pre-assembled and includes a new air bladder from ContiTech which is protected by an aluminium can. 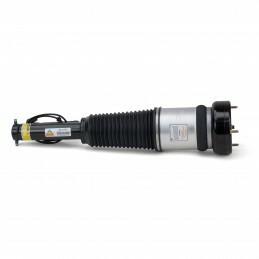 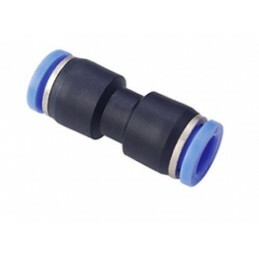 This new air strut is assembled in the USA with Arnott's long lasting seals, new bump stop, heavy duty crimping rings, protective dust boot and a new check valve and airline fitting. 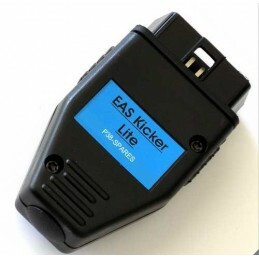 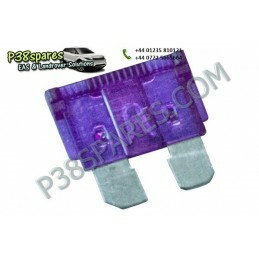 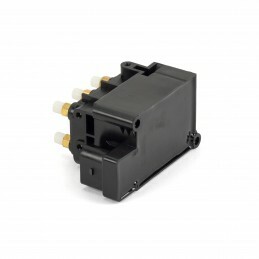 If you have a Mercedes dont goto the main dealer this part is half the price!